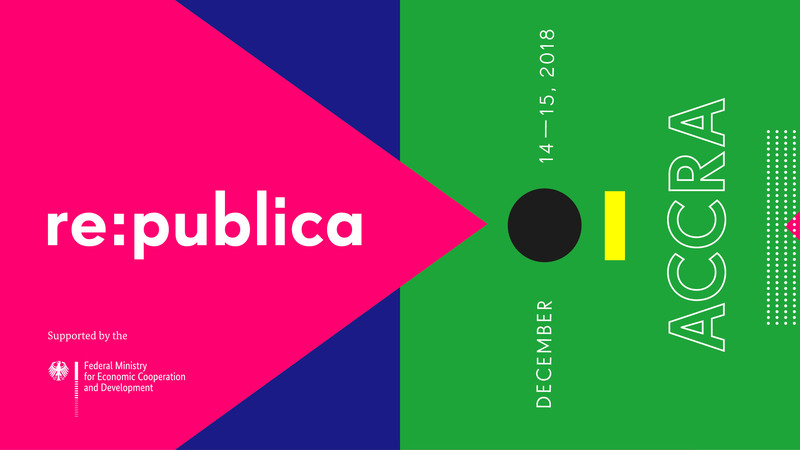 Reflections on the change of societies and political dynamics due to digitization are at the core of the re:publica programme. We are interested in shifting power balances, in societal change and civic digital action. How do digital technologies change the way we learn, teach, research and share knowledge? How are scientific fields and research topics evolving? Beyond the buzzwords of Industry 4.0, Internet of Things or Big Data: these terms are standard in the discussion of how new technologies will change our daily life, particularly in the context of work. Digital technologies are changing our every day culture in a multitude of ways. We are living in the middle of the post-digital age. The Internet is omnipresent – particularly in the arts and in culture. Having access is the base for any digitization process, access to energy, infrastructure, hardware and affordable Internet. We are going to discuss forward looking concepts how to connect the unconnected. We live in wasteful societies and even though digitization creates the space for the immaterial being, it also contributes to physical waste. Half of the world's population is female, but this is neither reflected in the number of women on the Internet, coding and creating hardware solutions, nor in their representation in leadership positions. Data, or rather how to use our ability to gather and process data for the advancing of our societies is one of the central topics of our time. Afro-futurism is about giving fantastical glimpses into what the future could look like. It embraces technology not just as an equalizer but as a tool to push a progressive artistic and cultural agenda. We live in a connected world in which digital technologies accelerate our communication, make information more accessible and production processes more transparent. At least this is what we hope for.